Thank you, Amanda, for the fabulous idea of the Daisy Day button and Note! Enjoy these free printables. Click HERE for the button in set sizes, HERE for the jpeg, and HERE for note or click on the images below. 3.5" photo button pins are available at Joann's. 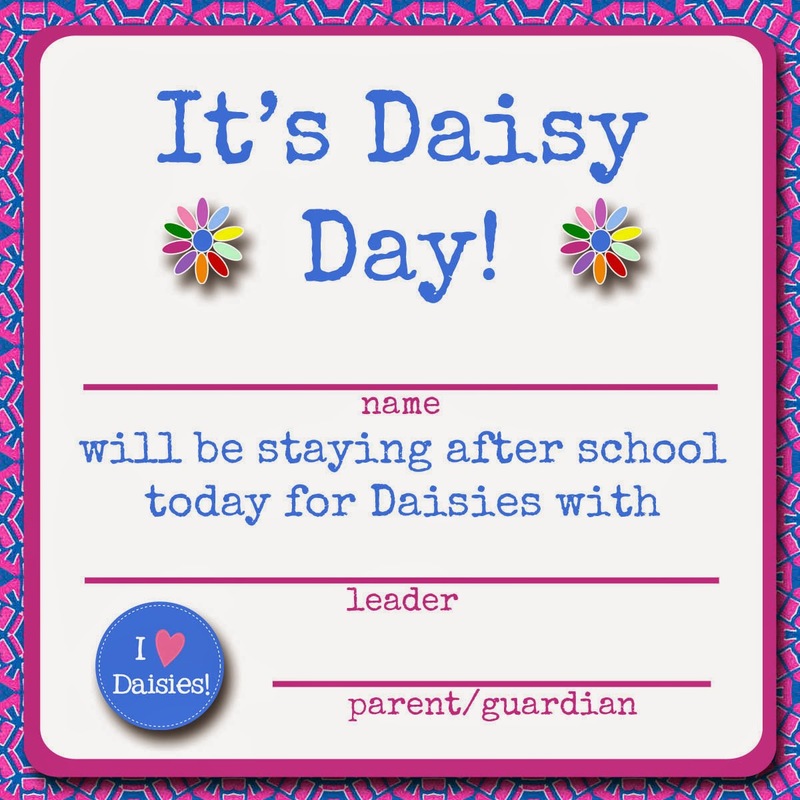 Daisy Day Button - great for attaching to a backpack on the day of the Daisy meeting! The space under the daisy image can be used to write in girl's name, troop #, etc. How did you use this design? If you would like to share your photos, send them to me, and I will add them to the blog post! Jamie! Would it be possible to make a Teacher Note for Brownies? My parents used the Daisy Day note last year and loved them? Just wondering if Jamie ever forwarded you this Brownie Note as I am in need of one too. Yes, she did! I just got it yesterday. I had sent her a personal email. Here is her email......jamiesrathbun@gmail.com I'm sure she will send it to you too! Hello! 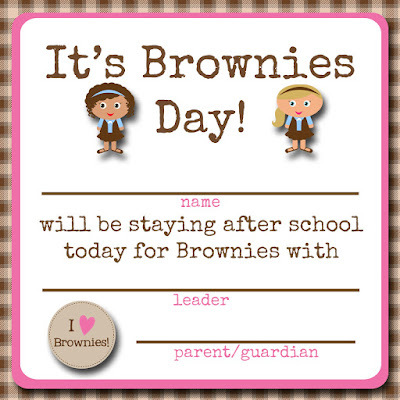 I too am in need of the Brownie Day note for teachers. Will you provide me with one? I will gladly pay for the pdf. Thank you for all the freebies... this new troop leader is super grateful for the useful and fashionable stuff you've shared!! 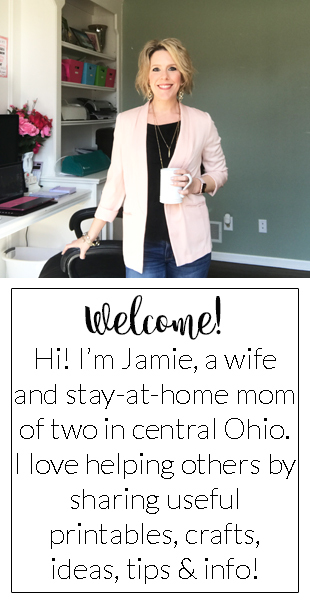 i am a new daisy mom/leader and I love all of your printables!! I bought your scrapbook from etsy and did not realize that they were from the same person! I obviously love your designs. Thanks for helping me stay organized! !